Some people are very consistent with garage door maintenance services but still find that some components will need repairs or even replacement in between scheduled services. This is actually not odd since the component parts are affected by many factors and have a limited lifespan. The secret to keeping them longer lies in simple actions. Unfortunately, you still cannot avoid their damage all together. 1. Most components are made of steel and this material will eventually erode. In fact, it will corrode sooner if you live in a region with high humidity. 2. A simple accident with the car can distort the tracks or inflict damages to the door panel. It's also important to remember that one damaged part can influence the condition of another. 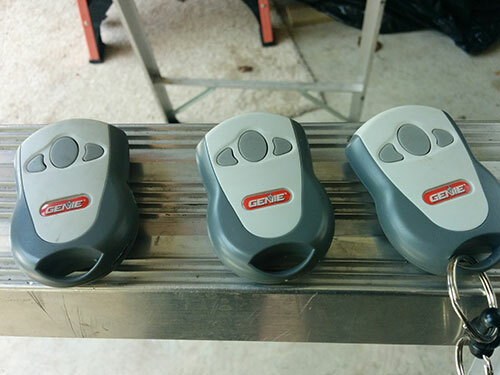 So, damaged garage door tracks will definitely influence the condition and movement of the rollers. 3. 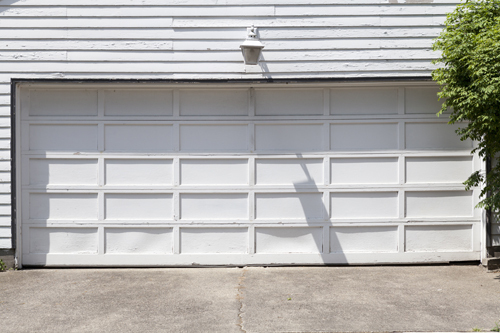 A strong wind may break the garage door springs but components may break if they are not replaced at the right time, too. 4. Don't forget that you use the garage system several times every single day and, thus, wear is practically unavoidable. 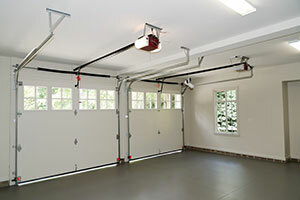 The best way to ensure that the components will last longer is garage door repair. When they are inspected often, problems are found and solved on time. There are also small tricks that can allow you to deal with certain problems. If you install safety cables, for example, the torsion springs will not become a danger to your safety even if they break. Testing the sensors regularly by putting an object under the closing panel will also save you from accidents. 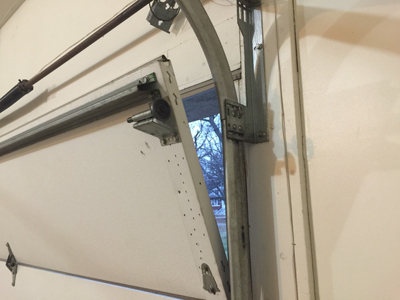 There is nothing you can really do to avoid the natural wear and tear of components, but you can prolong their lifespan by preferring galvanized garage door rollers. While making sure the moving components are lubricated properly and regularly, you can avoid heavy damage. Such heavy mechanisms come with requirements on your part but if you maintain them on time, you will enjoy them longer.